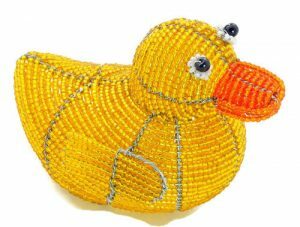 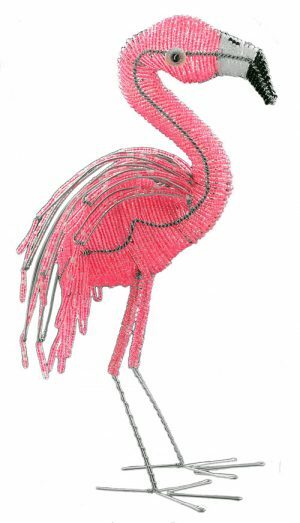 A WIREWORX beaded animal ornament, wall decor and suncatcher handmade from glass beads and wire in South Africa and Zimbabwe. 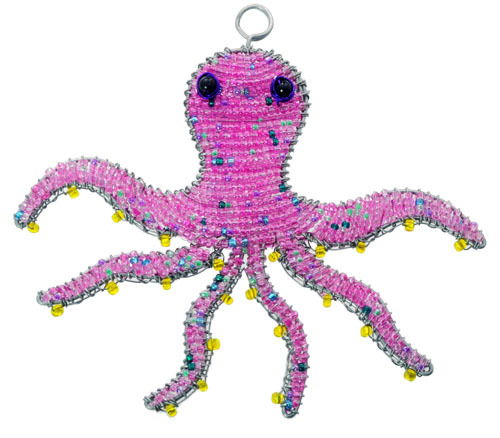 Decorate your Christmas tree with our beaded octopus ornament and other beaded animal tree ornaments or use it as children’s wall decor or as a octopus suncatcher. 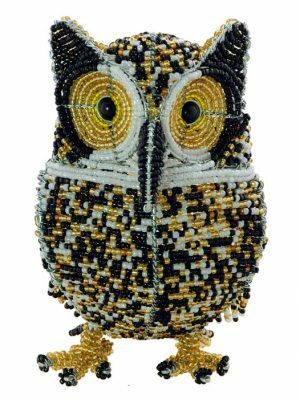 This African fair trade beaded octopus ornament is handmade by top African bead and wire artisans in Zimbabwe and South Africa.